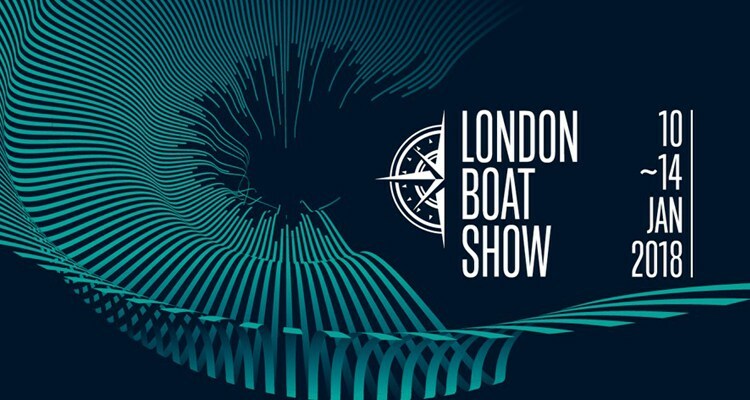 Organiser of the London Boat Show, British Marine Boat Shows, has announced plans for a re-defined event for next year. The show on 10-14 January is now a five-day event that opens further away from the Christmas and New Year period. The aim, organisers say, is to offer more business and networking opportunities to visitors. The event will add more attractions and shows, such as the Boating and Watersports Holiday Show. “Having gathered and listened to feedback from visitors and exhibitors, we knew we needed to make some changes,” said Murray Ellis, chief officer of boat shows at British Marine. “We are confident that these exciting plans will mean some incredible business opportunities for our exhibitors whilst providing visitors with a fantastic event with new things to see and do at every turn. “The shows will benefit from increased marketing activity, with a focus on promoting the event to a wider audience. The latest digital targeting techniques complemented by traditional broadcast and print media will be used to attract the core boating audience whilst investing in new audiences.